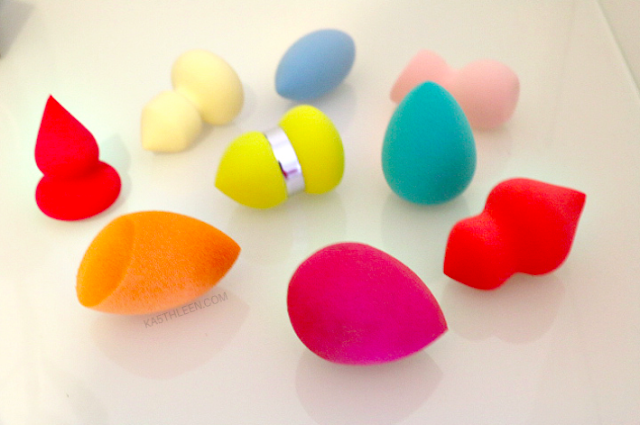 If you haven't yet succumbed to the hype of the Beautyblender, you sure are about to. The egg shaped sponge is a must have tool of amateurs and professionals alike, and for good reason. 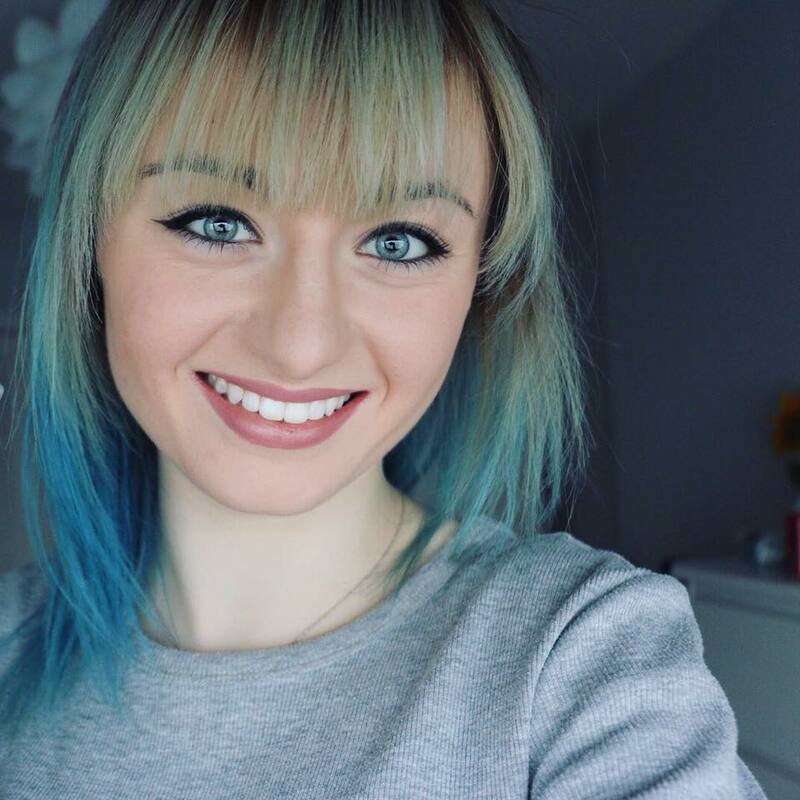 Not only does it allow you to create a flawless base (it can honestly make your skin look airbrushed!) it has a heap of alternative uses as well. For example sucking up half the water down your toilet when you drop it in…thanks mum. 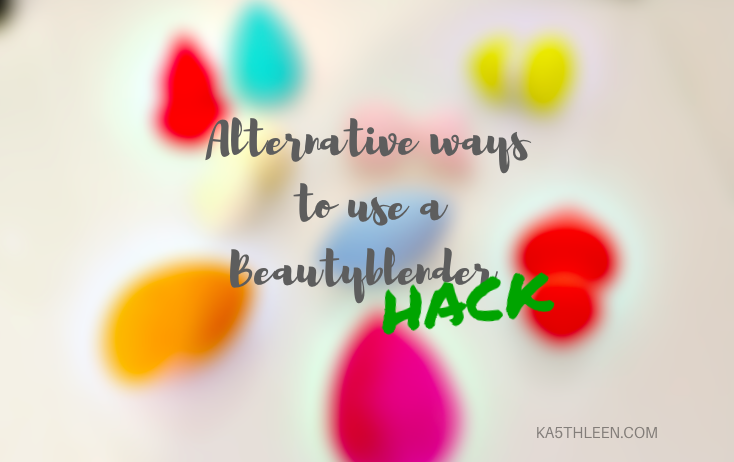 But do you want to know how to get the most out of your Beautyblender? Of course you do! Well if not slightly obvious. We all know that this is exactly what the Beautyblender was created to do. And instead of just using it dry, a wee tip that I like to use is to wet your sponge before applying concealer or foundation. The small amount of water that the sponge holds will help your makeup to blend into your skin rather than to sit on the surface. Very much like a tanning mitt - providing an even, streak free application - so does a Beautyblender due to the sponge texture, leaving no streaks. A brush can often make it hard to cover all the hair and leaves streaks of colour, but by using a Beautyblender, the softness and texture of it will deposit the correct amount of dye onto your hair enabling you to touch up your roots. And your glasses for that matter. Obviously I’m not suggesting using it covered in foundation or what not, but the sponge texture is perfect for getting rid of smudges and even little bits of dirt and dust. Just wipe instead of dabbing and your screen or glasses will be as clean as ever. The last thing you want to do is get a deodorant mark out of your top with water (it will look as if you have been sweating…buckets). Instead, using a dabbing motion, go over the area with the Beautyblender. This allows it to pick up the product and dust away the excess. Ta-da! Got a Beautyblender that’s seen its best? Cut it up and use it to create and achieve an ombre nail effect - the tip is perfect for different designs! So hold on to that old Beautyblender, you never know when it might just come in handy! 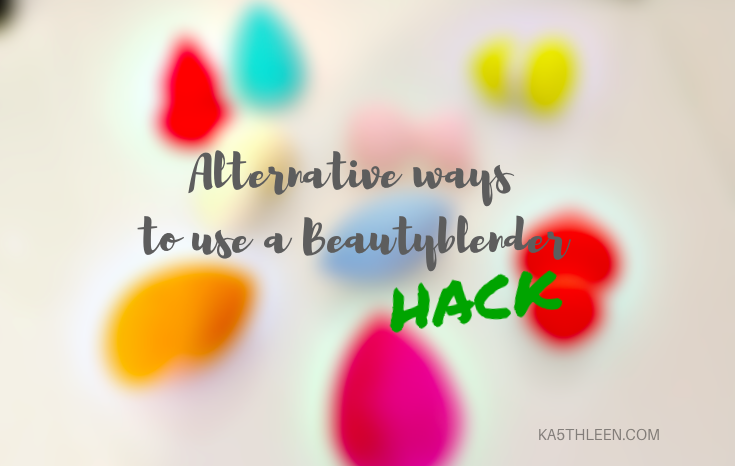 Do you have any other Beautyblender hacks? I would love to hear them!